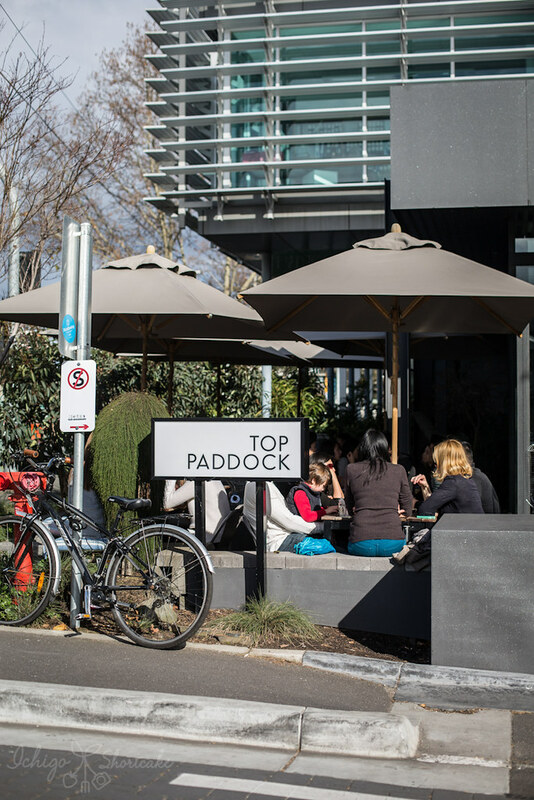 Top Paddock opened its doors just over 1.5 years ago and has already become one of Melbourne’s most popular cafes. 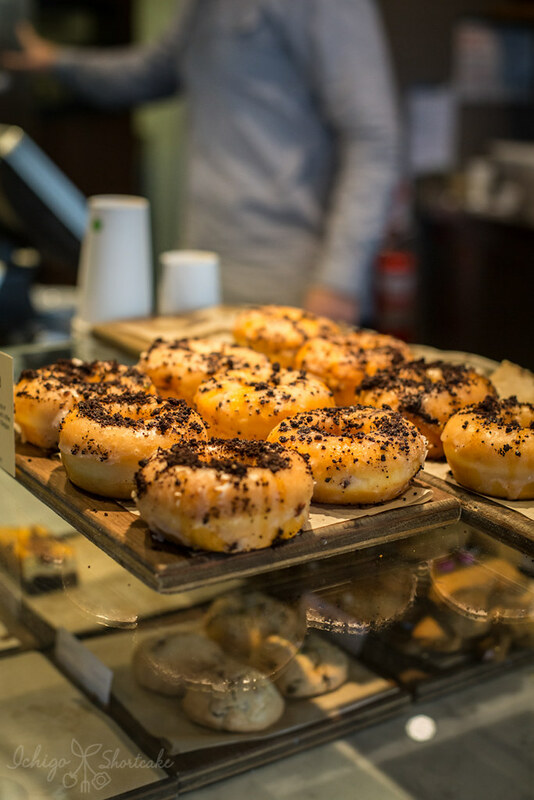 This was fueled by Melbourne’s love for good food and coffee, but of course its popularity was also founded on an excellence in both and more. 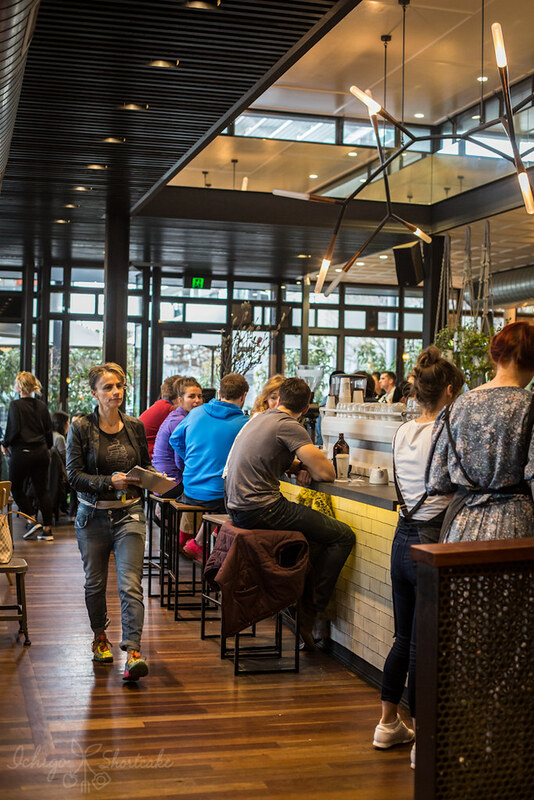 Set in a large, modern building amidst designer furniture stores on Church St, Richmond, Top Paddock seats over 150 patrons at a time but yet there was still a line outside. As it was cold and dangerously about to rain, we were glad our wait was only about 10 minutes. Once inside, the sheer size of the cafe and number of people almost had my jaw drop. 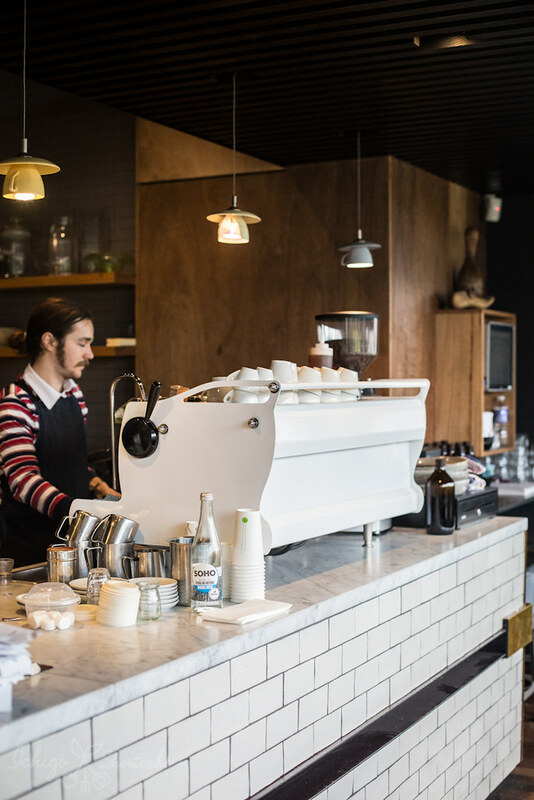 There were patrons around every corner, on communal tables, on bar stools, drinking coffees or waiting in line for take away. The buzz of the place was amazing. With business this good, I was expecting a long wait for service and for my food, but to my surprise, that wasn’t the case. We were promptly seated and handed our menus along with glasses of water. 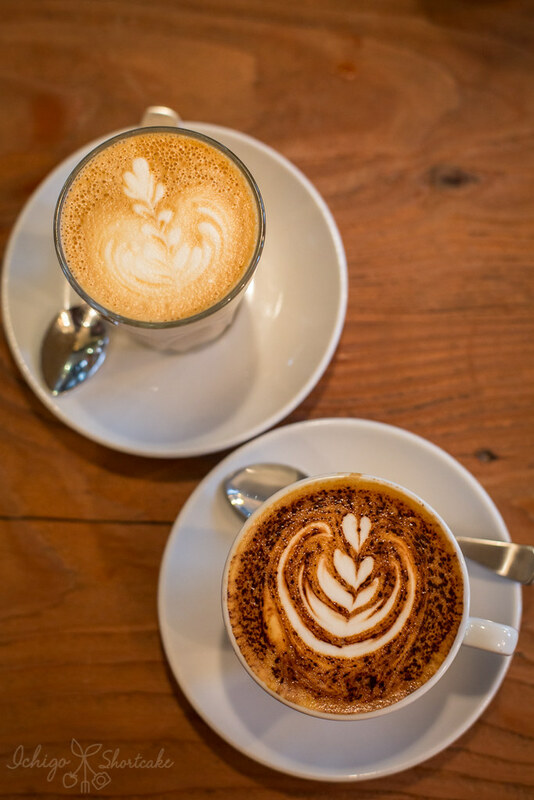 The Five Senses coffees here are smooth and robust with a lingering cocoa finish and beautiful coffee art to boot ($3.80, more for single origin and filter). Not a morning person? 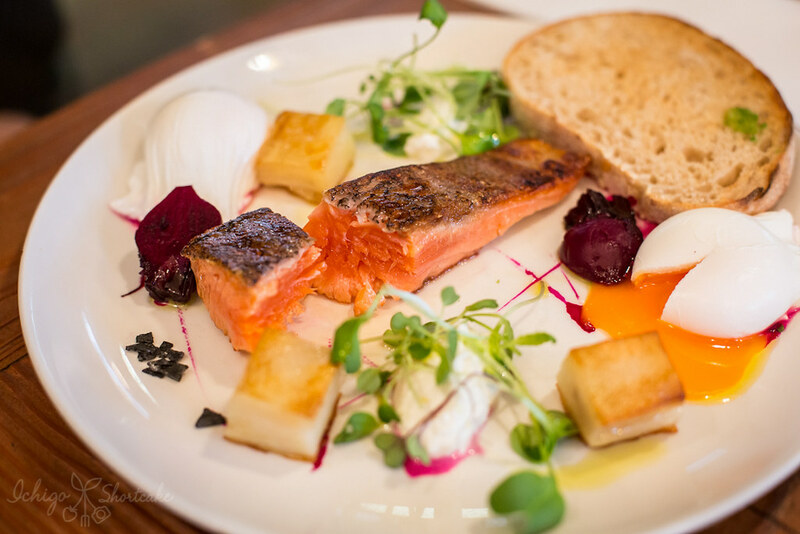 The seasonal all day menu will suit you just fine. 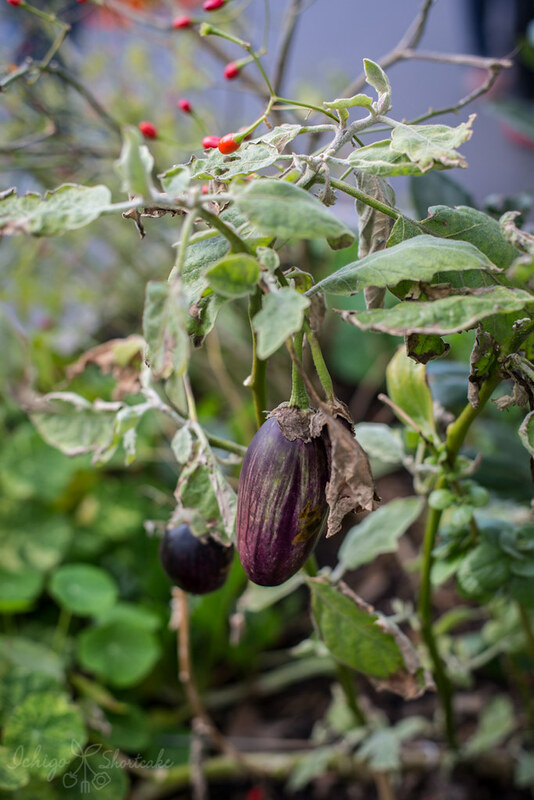 With a strong commitment to provenance and traceability, the ingredients used in their delicious dishes come from well established brands. 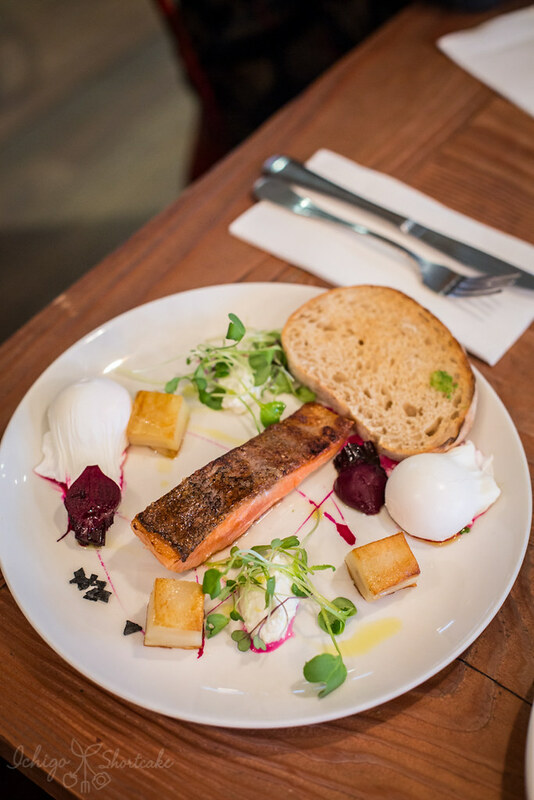 Yuye and I were very impressed by the Gin & lime cured Huon ocean trout fillet with pickled baby beetroots, potato galette, poached eggs, leaves, goats curd and toast ($20). The trout was just cooked to perfection. The crispy skin is always my favourite part of cooked fish and the flesh was pink and juicy. The curing was subtle and not overpowering. 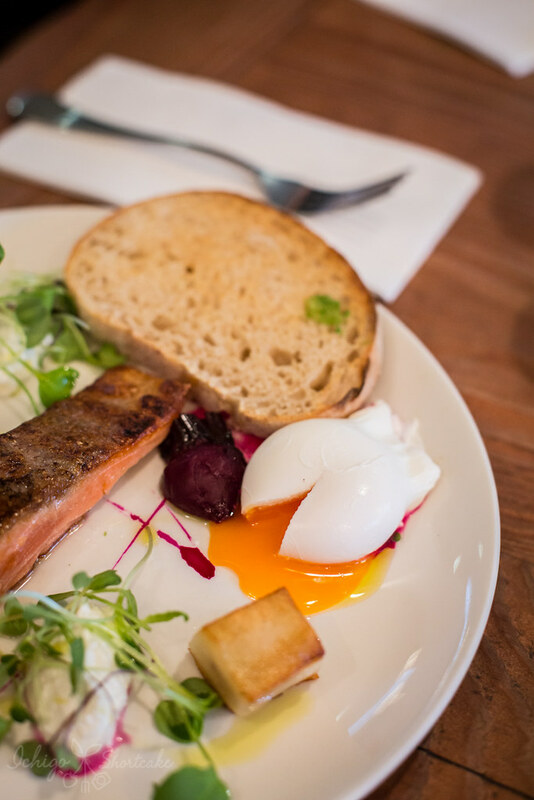 The cured beets and other elements on the plate provided texture and freshness and along with perfectly poached eggs, what more can one ask for? That poached egg looked slightly like a dead pacman according to Yuye….sorry kids for the bad imagery. My white anchovies and jamon serrano with fried eggs, padron peppers and manchego on toast ($17.50) was also a great dish. 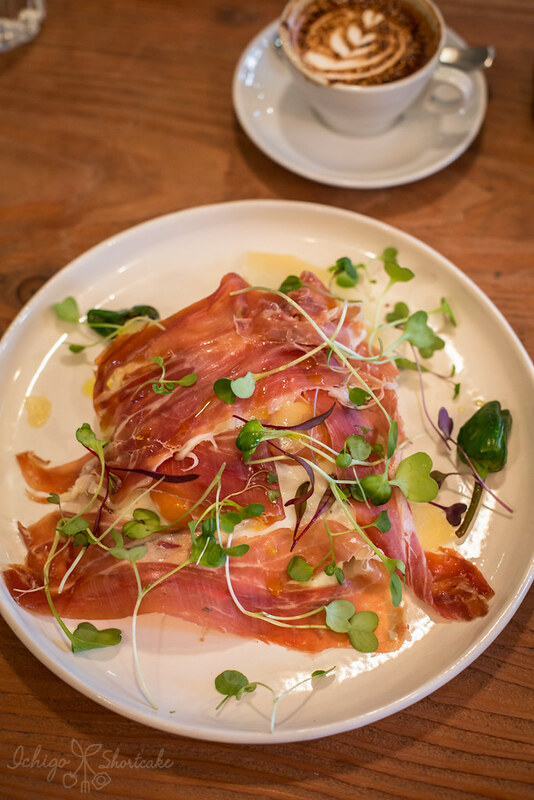 It came covered in jamon serrano (Spanish cured ham). It was salty and bold in flavour, one of my favourite cured meats at the moment. 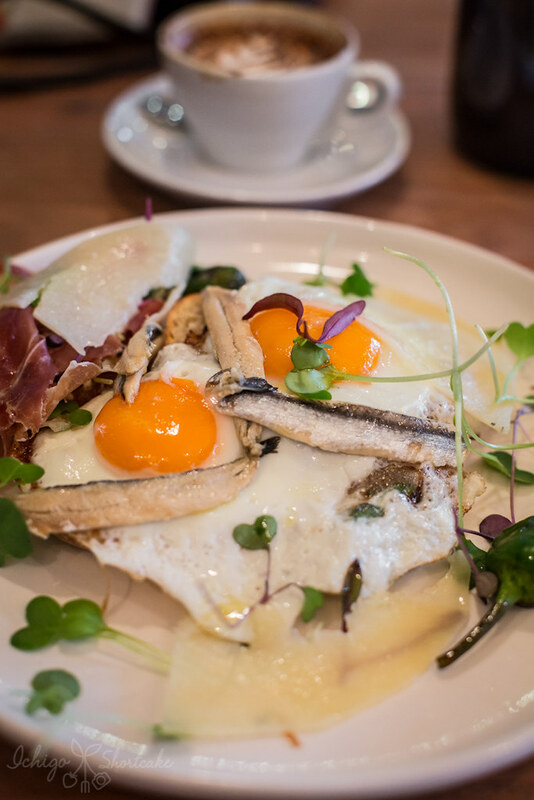 When I lifted away the jamon, a treasure of fried eggs and anchovies were revealed. Thankfully these anchovies were more sour than salty which went harmoniously together with the other elements on the dish. If it was like some other anchovies I’ve had (very salty), this dish would have been very bad for my heart. I would have loved to order the blueberry and ricotta hotcake which seems to be everyone’s favourite here, but eating a sweet dish when I’m super hungry somehow doesn’t sit nicely in my stomach. Seeing other girls on the communal table order it though made me re-think my choice. I will definitely have to give it a go next time. 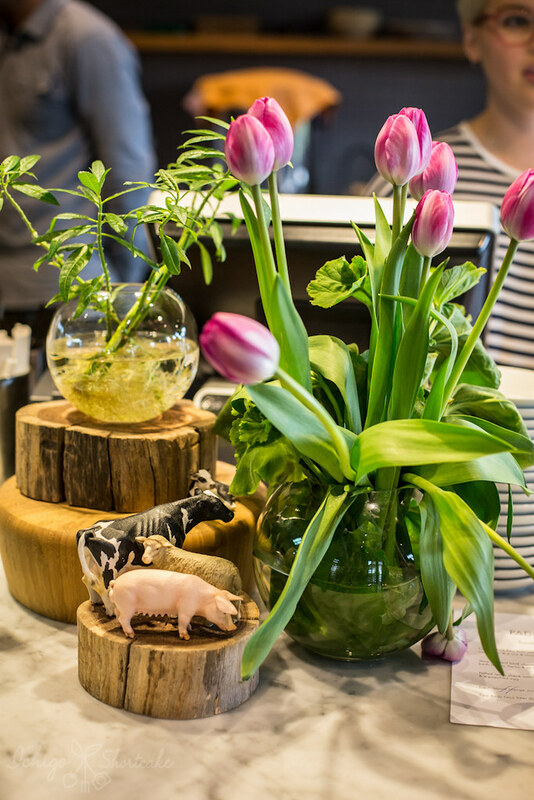 If great tasting coffees, fresh delicious dishes and a buzzing atmosphere is what you look for in a cafe, then Top Paddock is the perfect destination for you. However, be prepared to wait in line and possibly have your personal dining space invaded by strangers sitting next to you, but I can assure you it is all well worth it.